The project is YIT’s largest area development project in Prague. 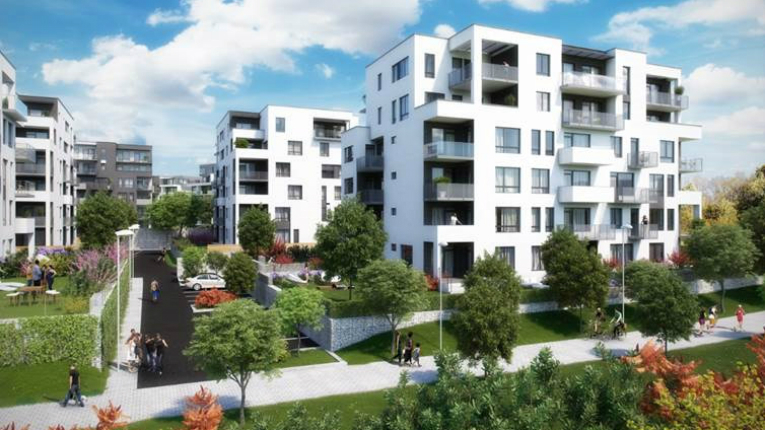 Finnish property developer YIT has sold an apartment building project to a private cooperative in Prague, Czech Republic. The total value of the contract is approximately 10 million euros. Construction is scheduled to commence in the last quarter of 2016, and will be completed in summer 2018. The agreement includes a total of 90 apartments with low energy consumption housed in three buildings. The apartments form part of the second phase of the Suomi Hloubětín project, which is YIT’s largest area development project in Prague. Altogether, a total of nearly 900 apartments are planned for the nine-hectare area by 2024. By selling the project to a cooperative YIT is able to speed up the development of the large area project to improve capital efficiency. The deal is similar to one inked between the two parties last year.